During an event at BMW dealership in Paris, the BMW 3.0 CSL Hommage R was introduced to the public with a twist: starting and revving up the engine. 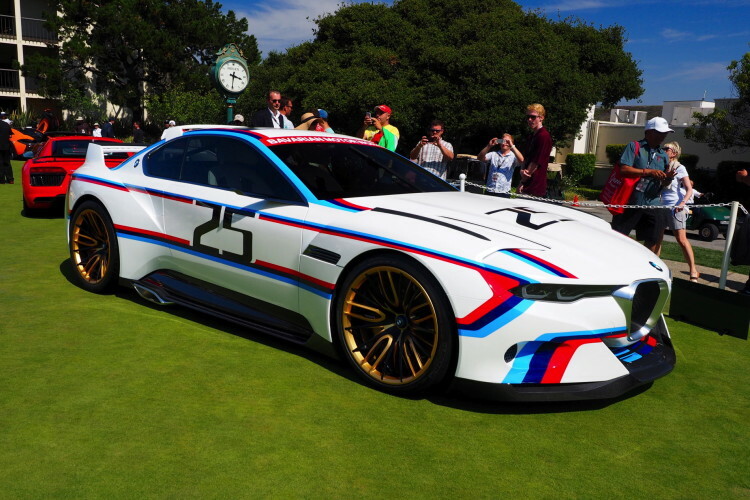 When BMW unveiled the 3.0 CSL Hommage R at Pebble Beach, it refrained from commenting on the powertrain and its power output. The lengthy press release only mentioned a powerful six-cylinder in-line engine with eBoost, which might translate into the eDrive drivetrain we’ve seen last year. Using the same concept name as the 3.0 CSL Hommage unveiled in May, plus the added “R” after (which stands for Racing), the new 3.0 CSL concept pays tribute to the original racing car of the 70s. 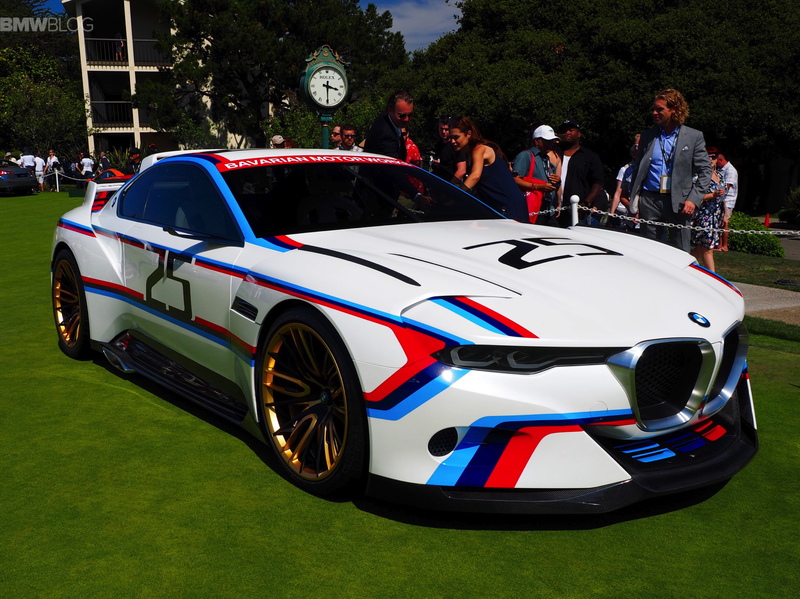 Instead of the neon yellow color that adorned the original CSL Hommage, the Hommage R comes with the same racing livery as Redman’s 1975 race car. BMW’s chief designer, Karim Habib, says the car was always intended to come with the racing livery. When dressed up like the original race car, the 3.0 CSL Hommage R looks purposeful and aggressive and absolutely fantastic, as does the rest of the car. Next post Why should BMW work with Apple on electric car?